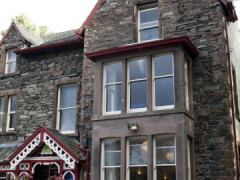 YHA Buttermere is a busy and friendly Lakeland slate house in an unrivalled location above the village – ideal for families and walkers. 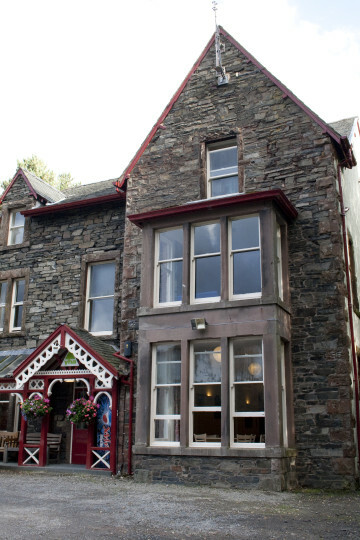 Haystacks is just one of the many fantastic peaks easily accessible from this hostel’s doorstep. 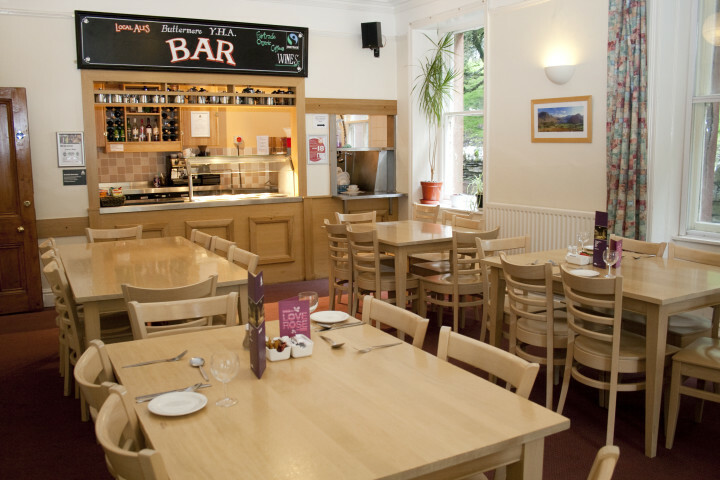 Enjoy a fantastic meal in our bar/restaurant with views of Red Pike and High Stile. 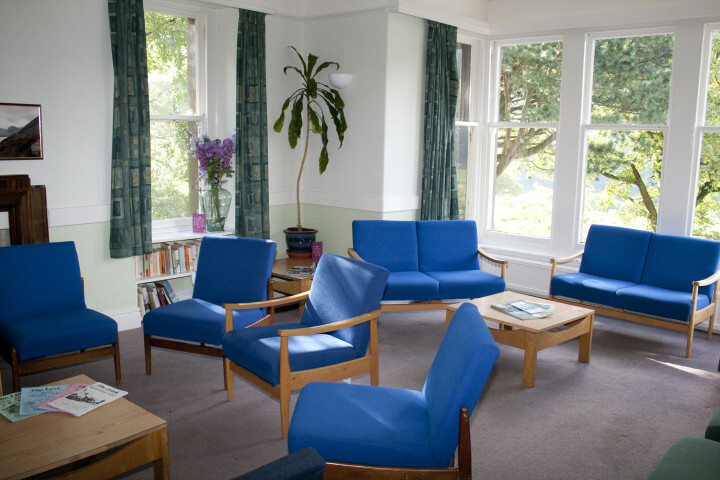 Rooms have 2-6 beds and facilities include a lounge and kitchen. 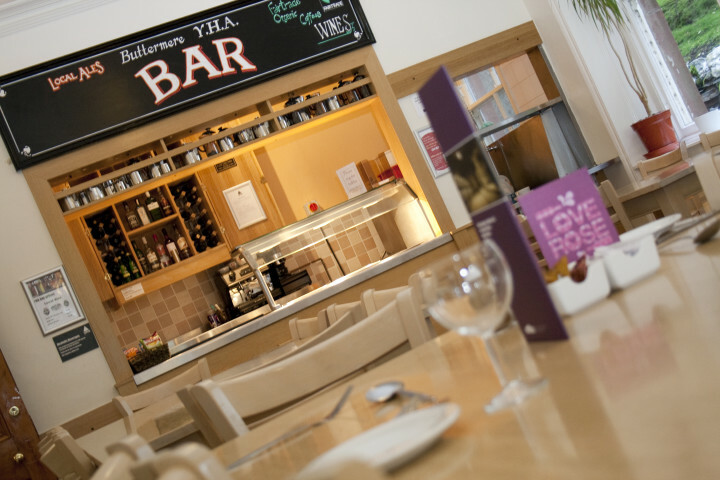 We offer an escape from summer crowds for anyone wanting to explore this quieter corner of Lakeland. 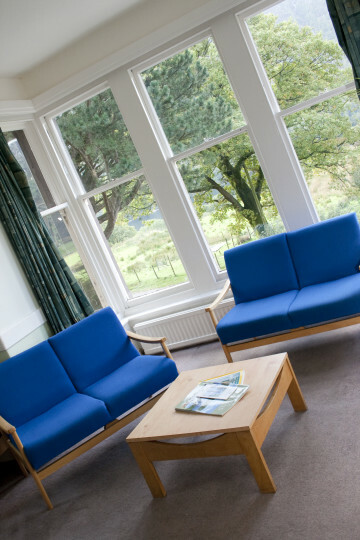 YHA Buttermere is in an unrivalled location half a mile above Buttermere village and walks for all levels start here – including the famous Haystacks. We like to thank the staff who alerted us of the flooded road near Derwent Lake where we were heading next. She came out in the heavy rain to our car just when we were about to drive off. The Cumbria flood never subsided by end of that day. Un ostello in mezzo alle valli e a pochi passi dai laghi (il più bello è proprio di fronte). Consigliatissimo per chi sceglie le escursioni a piedi. 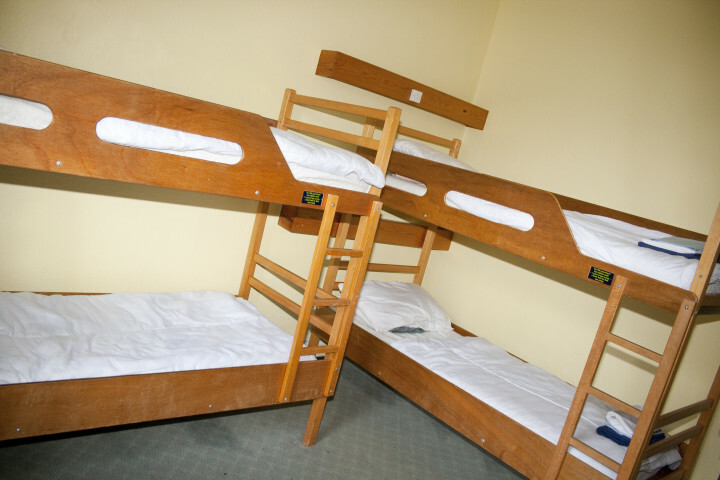 One of the cleanest hostels that I've stayed in. Newcastle 97 miles Leeds-Bradford 115 miles Manchester 132 miles Liverpool 139 mile. Stagecoach bus 77/A from Keswick Bus Station. Runs from Easter until late October only. Heysham 78 miles Newcastle 103 miles Troon 142 miles Cairnryan 153 miles Hull 177 miles.